Question: How much ist the PcE-Trainer? Answer: The price for the PcE-Trainer can be found on the bottom of the German Page. This price does not include shipping.  The IPN does not sell any products or seminars. Eterna Management S.L., a member of the IPN, produces and sells all products and seminars listed on this homepage. Eterna doeas not sell any medicament.